Banking customers advised to be careful during the festive season. A new banking scam whereby fraudsters remotely take control of your PC over the Internet to gain access to consumer's online banking profile is currently doing the rounds. This is according to First National Bank (FNB), which alerted consumers about the latest festive season scam. In a statement, FNB says fraudsters are sending unsuspecting consumers fake emails notifying them that fraud has occurred on their respective bank accounts' or credit cards. Soon after the email is sent the customer receives a call from a fraudster claiming to be from their bank and offers to help block any fraudulent transactions by first requesting the customer to install "protection" software on their computer, which allows the fraudster to gain full control of the computer remotely. 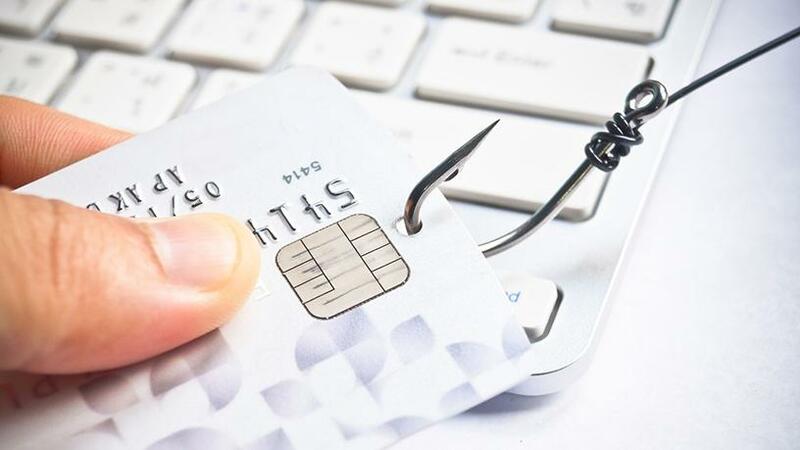 Kovelin Naidoo, cyber security officer at FNB, says fraudsters are employing carefully constructed scamming tactics that have the ability to trick even the most vigilant customer if they are not aware of the modus operandi. "If someone calls you and requests your personal banking details or to install remote access software on your computer, please end the phone call and contact your banks' fraud contact centre. FNB will never ask you to share your OTP to reverse pending transactions or to block your banking profile," cautions Naidoo. He adds: "As access to banking services through digital channels continues to grow, so does the prevalence of banking scams, therefore we urge consumers to always be vigilant and familiarise themselves with the different types of digital banking fraud, as well as the security measures provided by their respective banks." *The fraudster calls the customer and offers to help them block any fraudulent transaction by asking him/her to download and install "protective" PC software. *The customer downloads the software, and with the help of the fraudster, installs it. *Once the software is installed, the fraudster asks the customer to log into his/her personal online banking profile. *After logging in, the customer's computer goes blank. Shortly afterwards, he/she starts receiving OTP (one-time pin) SMS' to confirm transactions he/she did not perform. *The fraudster then reassures the customer that these are fraudulent transactions and requests that he/she forwards the OTPs so that they can be blocked or reversed immediately. *The fraudster then uses the OTPs forwarded to him/her to process the pending transactions and defrauds the customer.